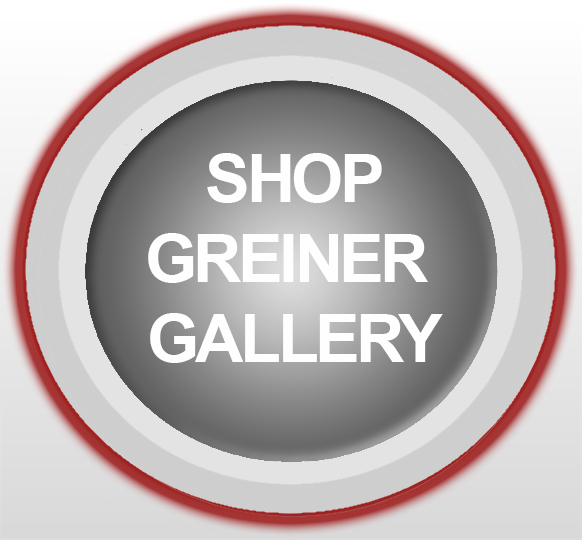 Greiner large bronze sculptures are available for public viewing at numerous locations across the state. We are still gathering information and photography of the various sites, however some information is available now. 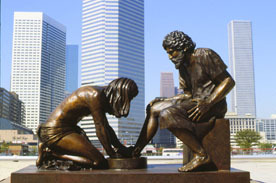 More sculpture sites will be presented in the near future.